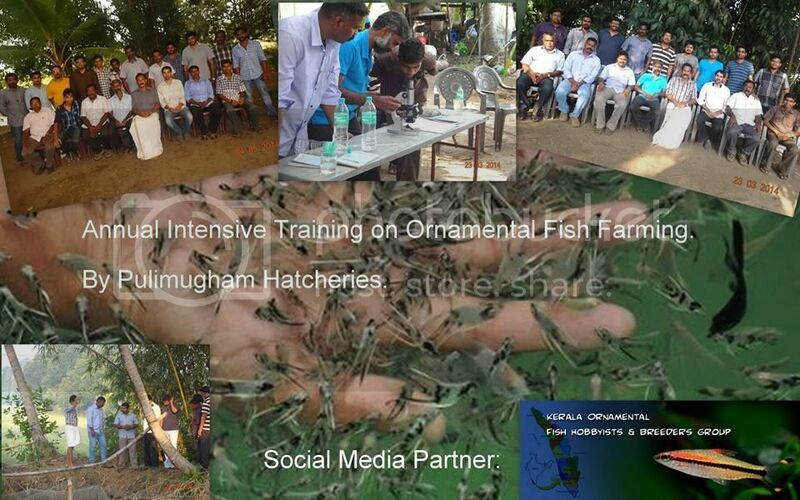 Training programme on Ornamental Fish Farming. 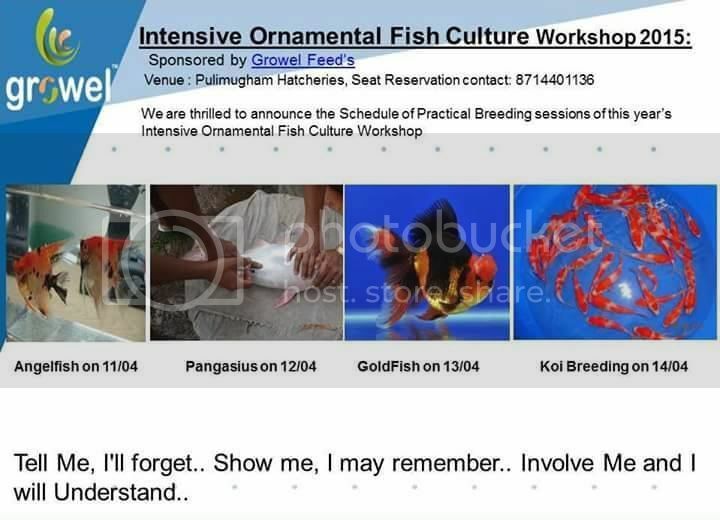 Re: Training programme on Ornamental Fish Farming. This is very nice initiative, i wish people from other parts of the country can attend it. can it be recorded so that others can see the video latter online? asheesh wrote: This is very nice initiative, i wish people from other parts of the country can attend it. can it be recorded so that others can see the video latter online? The picture of the Pom Pom Goldfish is awesome. Do they really have fish of that quality in Kerala right now that they are using in breeding programme? M from kolkata, its not plausible for me to attend workshop, where can see it ? any online videos ? If there is any vedio, please upload here. This is great, wish something like this happened in north india as well.